The purpose of this Health, Life, Annuity and Florida-specific Laws Exam Drills (PE005FL) course is to provide you with a greater assurance of passing the 2-15 examination on your first effort. 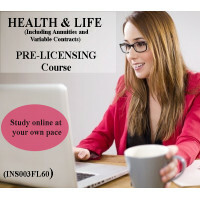 It is designed to supplement the pre-licensing course by providing you with an opportunity to practice taking a test with questions similar to the State examination and allow you to self-evaluate your level of knowledge. 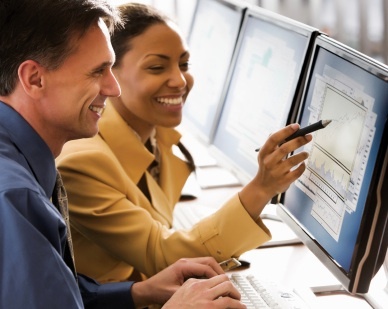 The course uses a multiple choice format (which is what the state exam uses) and pulls random questions from the topics of Health Insurance, Life Insurance, Annuities, and Florida Laws. There is also a cumulative exam which draws from all sections. Each time you take an exam in this course you will be given different questions (some may repeat since it is a random draw). There are also a large set of crossword puzzles in several sections that help drill key concepts. 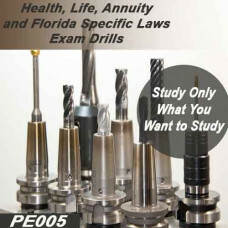 After you have completed this Exam Drills course you will be prepared to sit for the state examination. Should you have any questions or technical issues, please contact the Registrar at register@oltraining.com or contact us by telephone at 866-357-0841.